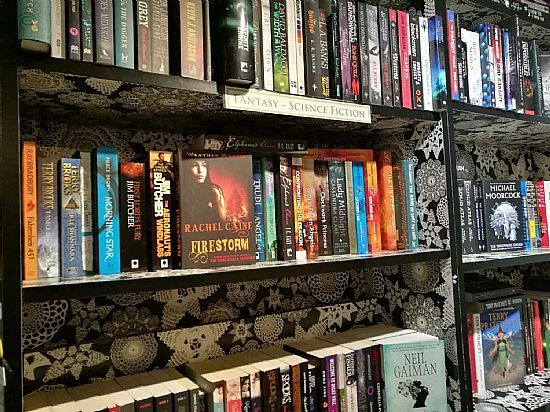 From Classics to the newest release, you will find a huge variety of fiction in our shop. 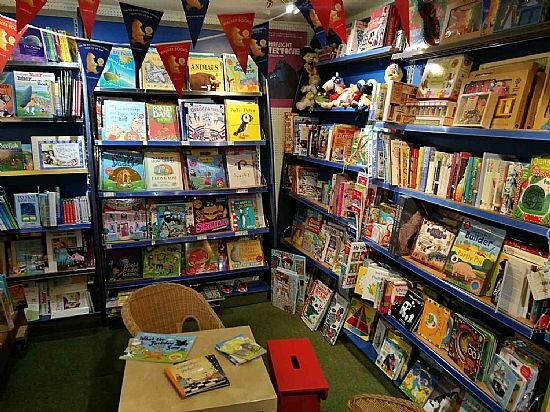 Whether it is for a toddler or a young adult, we have a great selection of books and games in our children's area. Scottish history, tradition, humour, local information... 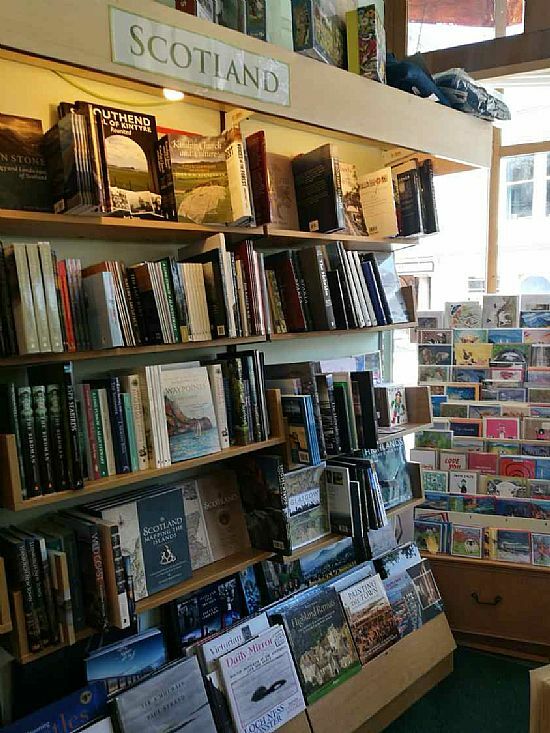 If you are looking for anything Scottish, we probably have a book about it. 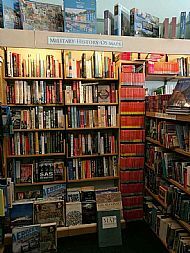 From the Magna Carta to the War on Terror, as well as a big selection on maritime and transport literature, we have everything for the enthusiasts. Want to refresh your knowledge of Robert Burns? Or want a new book about Rembrandt? Then our Arts and Poetry sections are for you. From the best way to bake a pie, to growing your own veg, or a new technique for watercolouring, we have a book about it. Are you going on a trip to Thailand? Thinking of picking up a new language? Or do you just want a new bird guide? 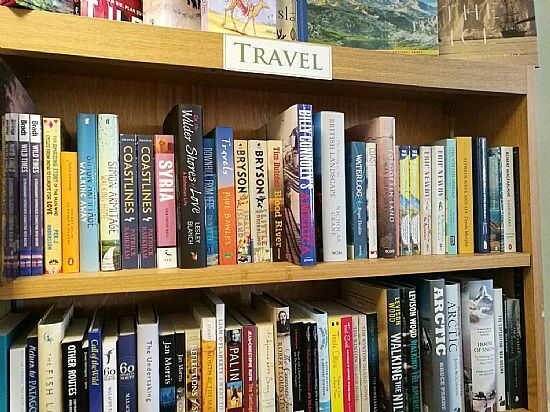 Whatever your need, we have the fitting book. 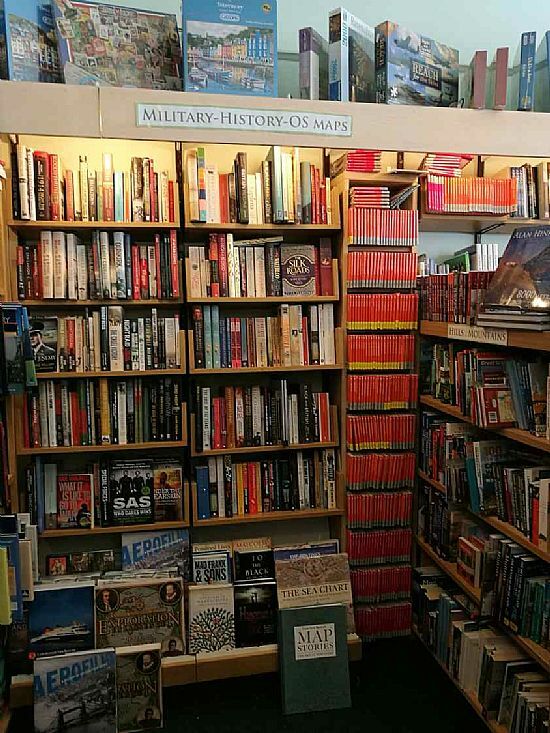 The newest hardbacks on non-fiction, a wide selection of books concerning current issues, as well as a whole section on biographies, will make it easy for you to find what you're interested in. Need some answers on how the Universe works? Or some ideas on how to live healthier? Or an answer to a more specific questions? 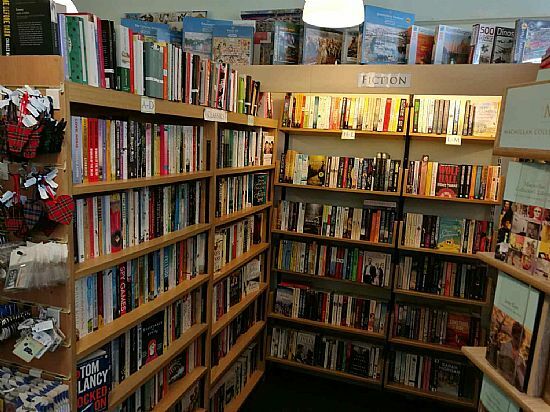 Come and have a browse, we are sure you'll find a book for it. Whether you need a funny gift for someone, or a new sudoku to pass the time, you can find them in our shop. Dictionaries, Atlases, Leckie, SQA Official and other practice papers, or just a manual on how to use Photoshop, find them here.